SDP Builders | 5 things you should plan for before getting a new kitchen! 24 Apr 5 things you should plan for before getting a new kitchen! Letting us know your individual requirements for your kitchen as early as possible will speed up your process. We can get on almost immediately after a quote, measurement, and any requirements are given. Knowing this information first off, will help us to help you. Although here at SDP, we have an excellent reputation for minimal disruption and efficient building (just check out our testimonials to see!) it would be wrong for us to tell you that it will definitely not occur on your build. Like with any build, there will be noise, and disruption during the building time. Plan a time when it might be good for this disruption to take place. 3) What matters most to you in a new kitchen? With most new kitchens, there has to be some compromise. Whilst we try to deliver 100% of what you asked for, budget, space, or supply can be an issue. Have a flexible idea of what you want, if you’re stuck on a certain idea, be prepared for some features to change slightly. We want to create you a beautiful, personal, bespoke kitchen, not a copy and paste one from the pages of a magazine. We promise to tailor make your kitchen to your home and requirements. Always an awkward thing to talk about, nobody likes to bring it up, but its at the centre of every development or refurbishment as it dictates what we can offer you. 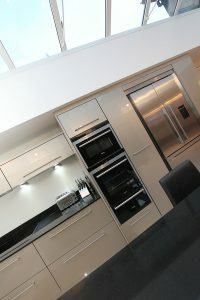 Sorting it out early, and knowing what you have to spend will allow us to tailor your kitchen entirely to you. Linking to budget, know what you want to prioritise your budget on. If you want flash expensive appliances, we may have to compromise on counters and surfaces. We don’t want to take you over budget or force you to spend more money than you want to. 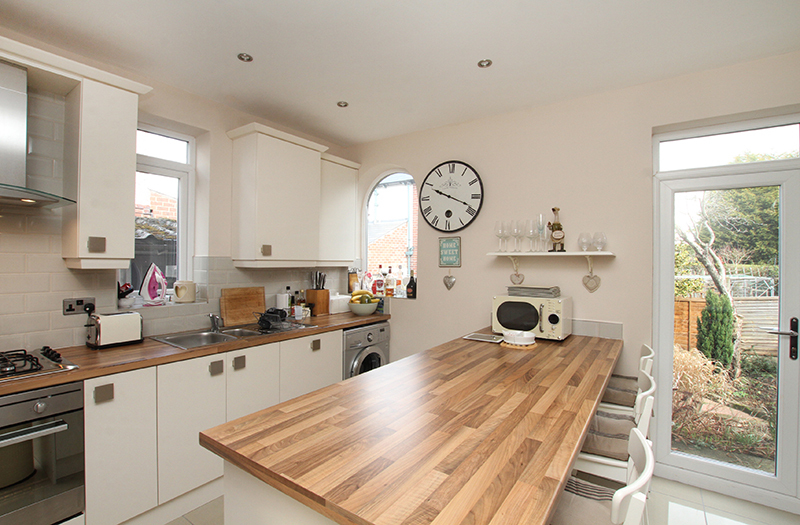 Knowing what you personally prioritise in your kitchen will lead to less disappointment when it comes to budgets. Don’t forget to relax and enjoy the process, it’s stressful, but designing a part of your home is an exciting experience, and we can’t wait to be a part of it with you. Call us on 0114 438 7536 or email james@sheffielddevelopmentproperties.co.uk to enquire, or to book a free home consultation!